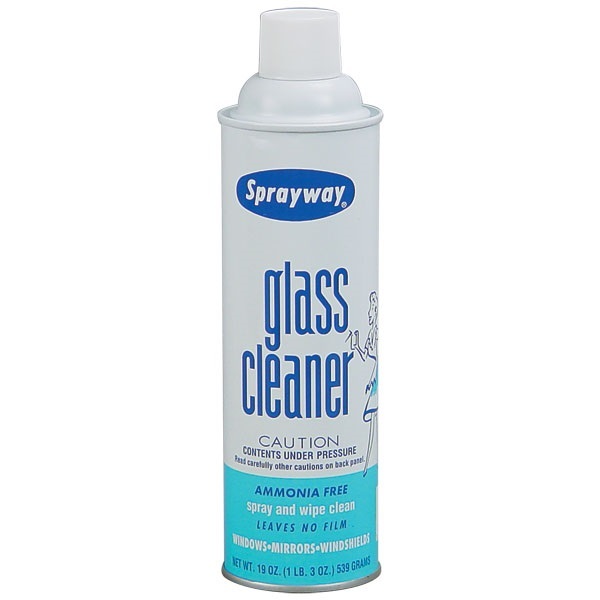 Foaming glass cleaner is great for cars, trucks, or any glass around the house. Leaves glass and mirrors streak-free, almost invisible. 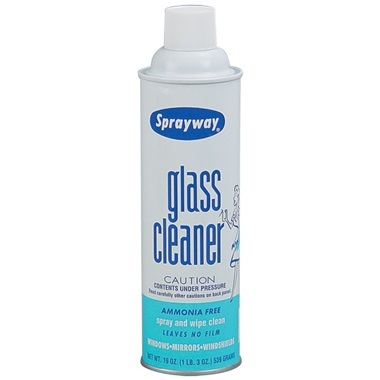 Spray on, wipe off. Ammonia-free. Made in USA.